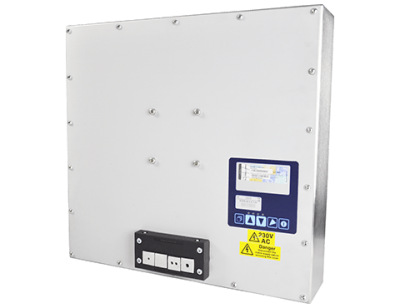 A high performing, low power, 17" Industrial Computer. 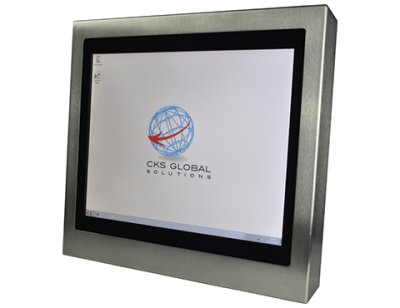 Fully customizable to suit your application, be it 24/7 operation, and/or use in environments handling chemicals that would cause wear and tear on your standard commercial PCs. 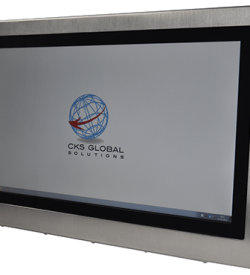 The S17 is our best selling product range due to the pairing of the comfortable size of the 17" display, and the robustness offered by all CKS products as standard. 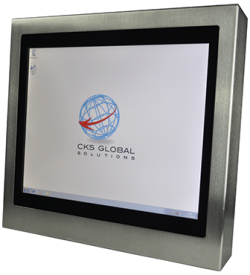 Utilising industrial components, the S17 or 17” industrial panel PC offers exceptional quality, long term availability and a standard warranty of 3 years, with the option of extending to 5 years. The CKS 17” rugged industrial Client Computer and Thin Clients come with an Intel BayTrail-M/D 2.0GHz Quad Core processor motherboard and LED backlit display to give a high performing, low heat product with a wide operating temperature range. Its stainless steel finish and IP68 rating makes it ideal for use in harsh environments and suitable for wash down areas.